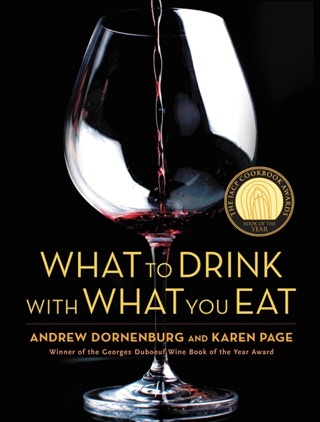 Dornenberg and Page's follow up to their award-winning What to Drink With What You Eat certainly compliments its predecessor (part of the intent), but works equally well as a standalone reference for cooks of all skill levels. 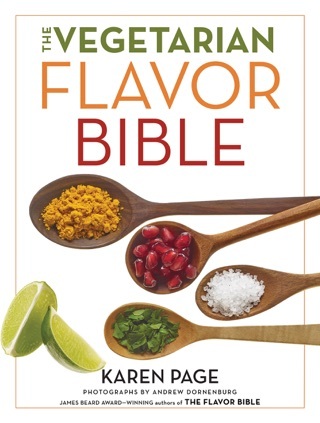 An alphabetical index of flavors and ingredients, the book allows readers to search complimentary combinations for a particular ingredient (over 70 flavors go well with chickpeas; over 100 are listed for oranges), emphasizing the classics (chives with eggs, nutmeg with cream, sardines and olive oil, etc.). Entries for ingredients such as chicken, beets and lamb span multiple pages and feature menu items from chefs such as Grant Achatz of Alinea, Alred Portale of Gotham Bar and Grill and Le Bernardin's Eric Ripert. Regional tastes are well-represented in broad entries for classic German and English flavors, as well as the more fine-tuned flavors of, for example, northern France or West Africa. The listings, combinations and short essays from various chefs on different matches are meant to inspire rather than dictate-there are, in fact, no recipes included. 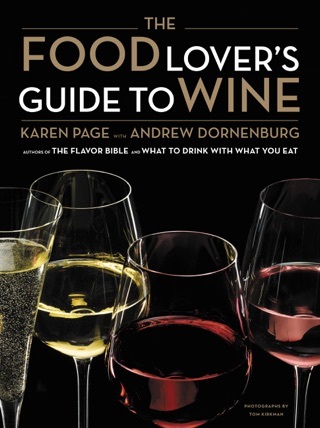 Instead, the volume is meant as a jumping-off point for those comfortable in the kitchen and eager to explore; though experienced cooks and chefs will benefit most, novices will find themselves referring to this handsome volume again and again as their confidence grows. Color photos. Don't buy this, get the hardcover edition. 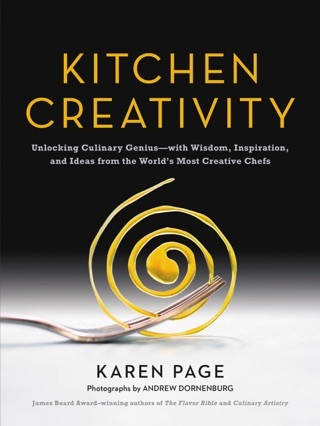 The text is inspiring for any professional or aspiring chef. It even played a role in recent Bocuse D'Oro preparations. Unfortunately, however, they've left out the index. The book is intended to be used as an encyclopedia. You look up an ingredient in the index, flip to that ingredients page and find a list of friendly flavors. Without the index one can not find individual ingredients. When one uses the search function to look up "crab", as I recently did, one gets a list of the dozens of pages on which the word appears. There is no way to tell which one (and only one) of those dozens of pages is the one dedicated to crab. The omission of the index makes this unusable. 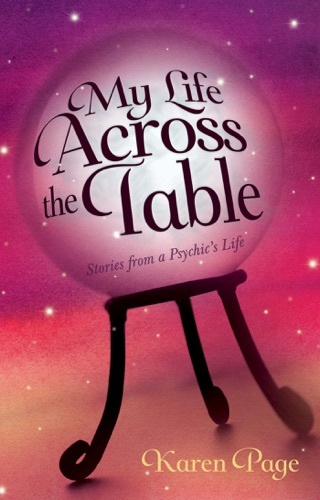 Get the hard copy, carry it with you everywhere you shop or cook. Where is the index, I cannot search anything in this book. I own the hard copy and that is much better. 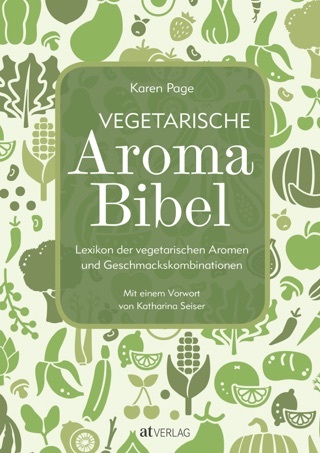 This book is useless without being able to search ingredients. Instead it displays all the word "hits" in this book. We need an index or give me my money back. There is an "index", but not in the traditional sense. 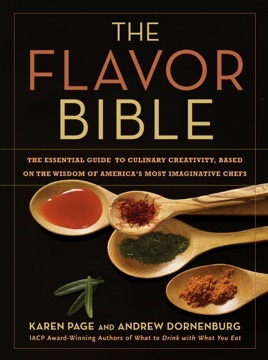 The full list of flavor entries is in the front section called "A-Z Listings", accessible through the Table of Contents. All links are clickable to take you directly to the appropriate page. Just bookmark that page, and it's a quick route to any flavor section.